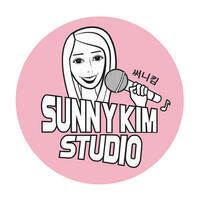 Express and discover musical talents with Sunny Kim Studio. 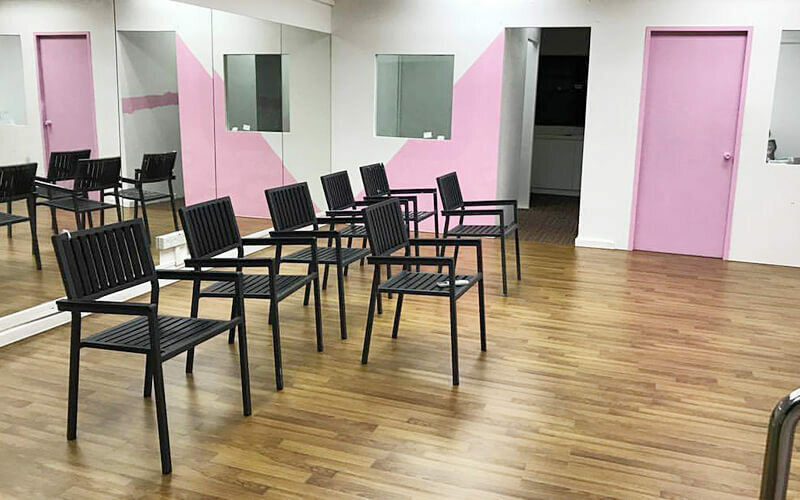 Located at Upper Cross Street, Sunny Kim Studio offers vocal and piano lessons, K-pop classes, and studio rental. Lessons are conducted by Korean instructors.